My name is Rachel Harper. I am married, and have two young children. 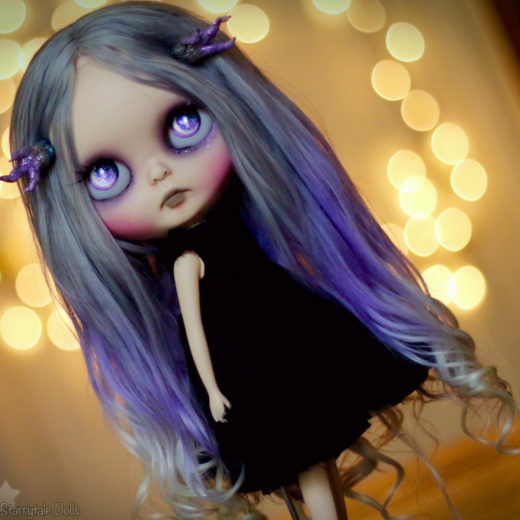 For hobbies I adore all things Blythe (collecting, customizing, photography etc)… I also love Re-Ment, video games, anime, comic books, swimming, and reading. Oddly enough, I’ve never been a big fan of dolls in general… But one day I ran across a picture of a Blythe as I was looking at pictures of re-ment (an obsession of mine). There was just something about her. Something so unique and special. I fell in love! 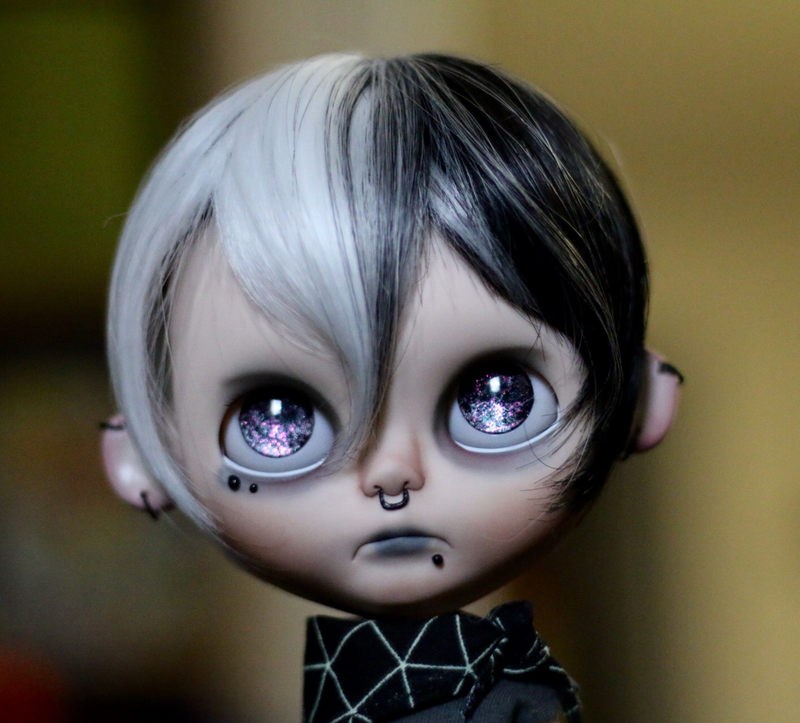 I began customising Blythe in 2015. It’s amazing how Blythe are so transformative and can become anything you can dream up! 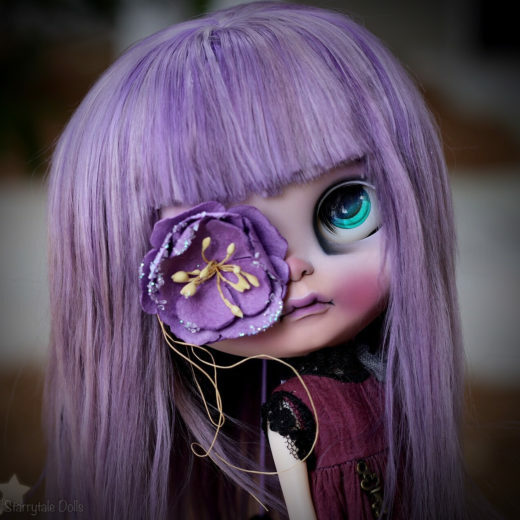 Bythe has been such a shining spot in my life… she’s brought me friends, connections, and countless hours of fun & happiness. 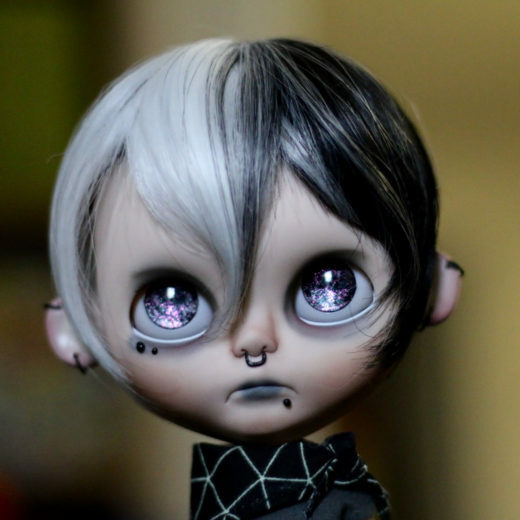 I see each Blythe I customize as a little soul being crafted and put into a little dolly body. It’s always my hope with each one that they’ll bring their future family happiness and fun for years to come, just as they have done for me.